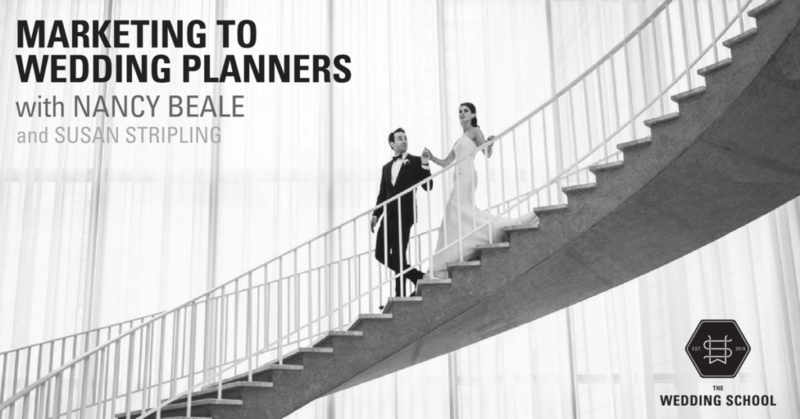 Marketing to Wedding Planners : For Wedding Photographers! Learning where your wedding photography business really comes from. The difference between a wedding planner and a wedding coordinator : and why it matters! Wedding planners versus venue lists. Why getting involved in your community is important. What to do if you’re just starting out, and how to build those important relationships. Should you pay commissions or referral fees to wedding planners? Nurturing and growing industry relationships. At the end of this hour-long live class, you’ll have a better understanding of how to market to wedding planners in your area!